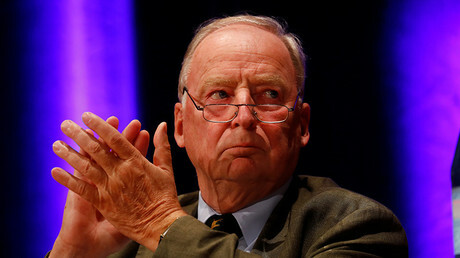 After Jewish groups voiced concerns about the far-right Alternative for Germany party making inroads into the Bundestag, AfD co-founder Alexander Gauland said that “Jews have nothing to fear” from his party’s policies. The AfD won 12.6 percent of the vote in Sunday’s election, according to preliminary results released by the country’s election committee, making the far-right party the third-largest in parliament. Speaking at a press conference Monday, Gauland vowed to protect Germany from an “invasion of foreigners” but said that the country’s Jewish population was safe. 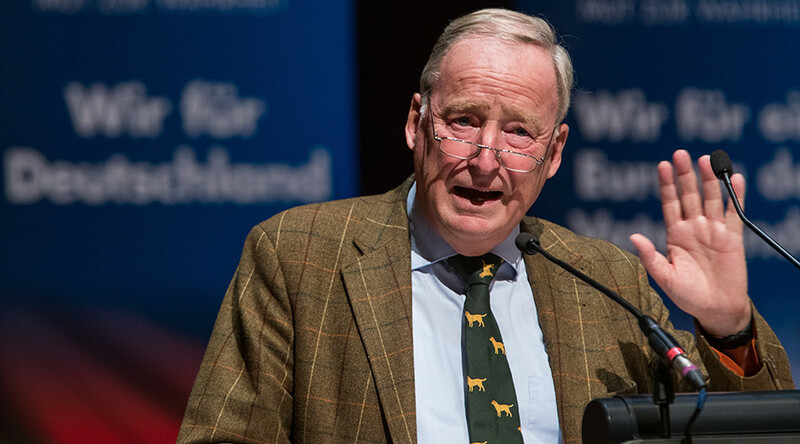 "There is nothing in our party, in our program, that could disturb the Jewish people who live here in Germany," Gauland told reporters, adding that that he hadn't met with Jewish leaders, but was "ready at any time" to do so. Throughout its election campaign, the AfD has been plagued by accusations of racism, Nazism and anti-Semitism – allegations it has denied. He then praised Colonel Claus Von Stauffenberg, who led an unsuccessful attempt to assassinate Hitler in 1944 during “Operation Valkyrie,” and Field Marshal Erwin Rommel, also known as the “Desert Fox,” who led German forces in North Africa. Rommel is often held up as an example of a “good” Nazi commander because he is believed to have not committed any war crimes and was also implicated in the Valkyrie plot, though modern historians say his role was more ambiguous. 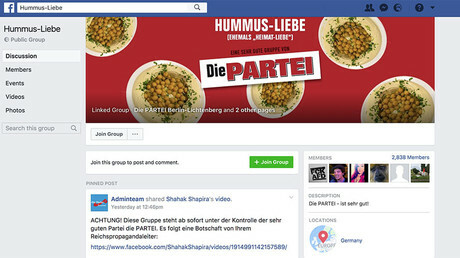 The AfD winning seats in the Bundestag was unsettling for many Jewish organizations. “I am greatly concerned about democracy in our country,” Charlotte Knobloch, chairwoman of the Munich Jewish community and the former president of the Central Council of Jews in Germany, told the Times of Israel. The AfD was originally founded as a Eurosceptic party, but since the onset of the European migrant and refugee crisis in 2015 has adopted a strong anti-immigration platform, winning them support from voters unimpressed with the ruling party’s handling of the situation. While the AfD celebrated a historic success in Sunday’s polls, support for Chancellor Angela Merkel’s conservative CDU/CSU alliance fell 8.5 points to 33 percent of the vote, its lowest level since 1949. The AfD capitalized on Merkel’s losses, winning approximately 94 seats in the 709-seat parliament and becoming the third-biggest party after the CDU/CSU and SPD.